In the middle of Majorna a small legendary building stands. 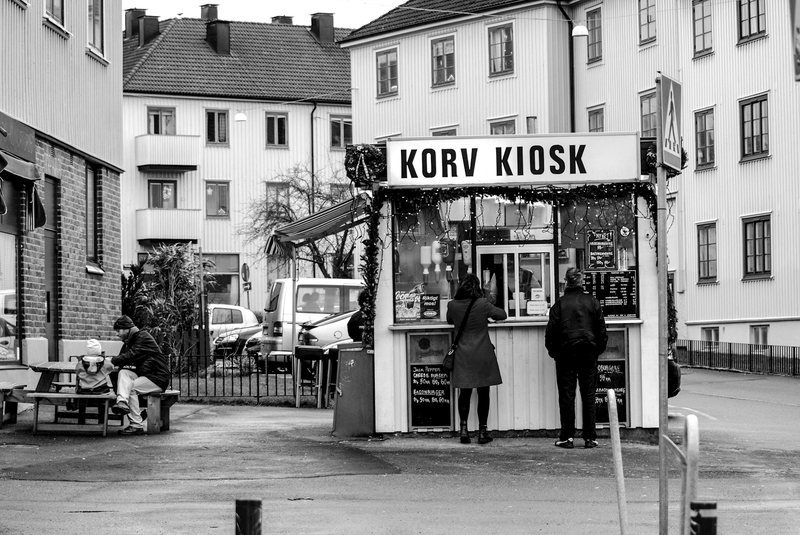 A "korvkiosk" (hot dog stand) that has withstand food trends and competition for ages. This kiosk represents Gotherburg for me.